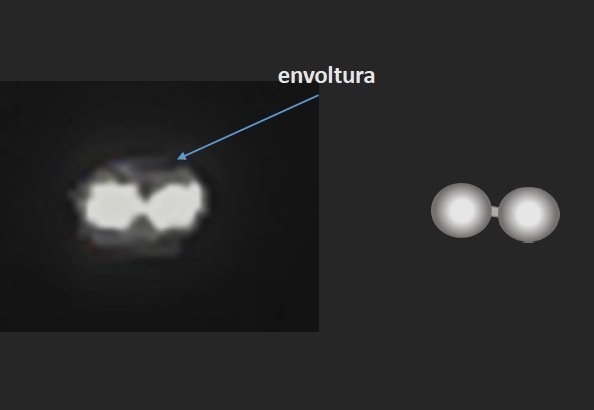 ELIEN: CHILE: Army Releases Groundbreaking UFO Video! An exceptional nine-minute Navy video of a UFO displaying highly unusual behavior, studied by Chilean authorities for the last two years, is now being released to the public. 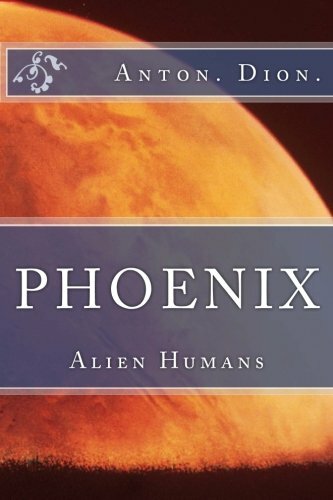 The CEFAA - the Chilean government agency which investigates UFOs, or UAP (unidentified aerial phenomena), has been in charge of the investigation. 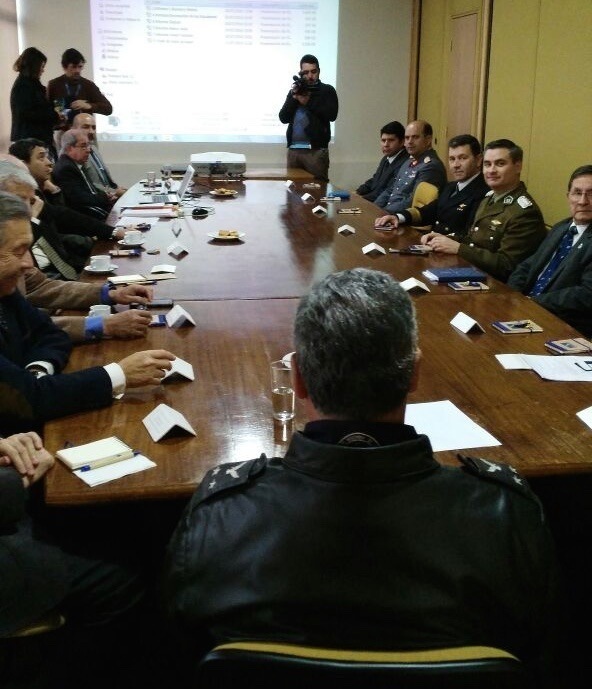 Located within the DGAC, the equivalent of our FAA but under the jurisdiction of the Chilean Air Force, CEFAA has committees of military experts, technicians and academics from many disciplines. None of them have been able to explain the strange flying object captured by two experienced Navy officers from a helicopter. The Chilean government agency always makes its cases public when an investigation is complete, and acknowledges the existence of UAP when a case merits such a conclusion. 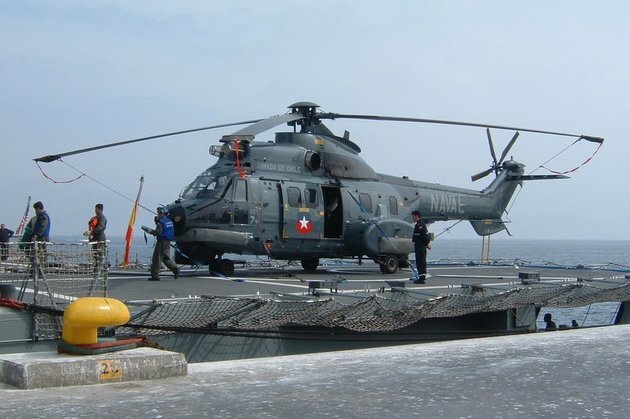 A Chilean Navy AS 532SC Cougar helicopter in Mejillones, Chile. 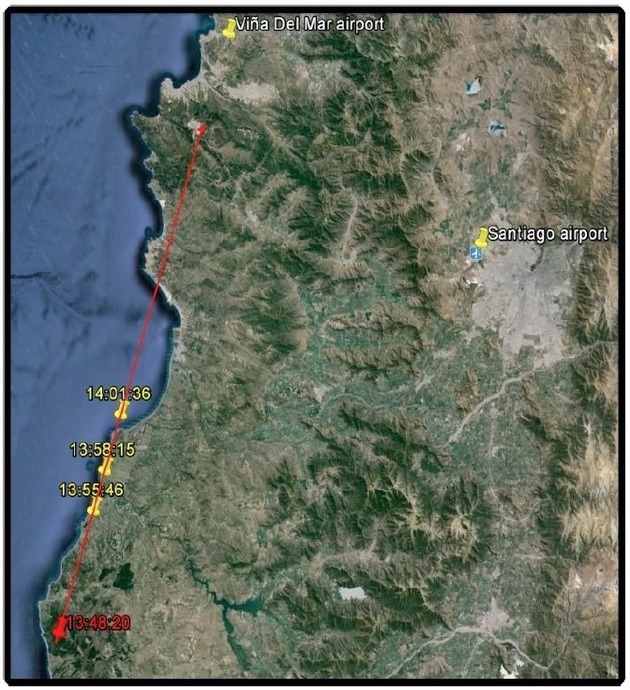 On November 11, 2014, a Chilean Navy helicopter (Airbus Cougar AS-532) was on a routine daytime patrol mission flying north along the coast, west of Santiago. On board were the pilot, a Navy Captain with many years of flying experience, and a Navy technician who was testing a WESCAM’s MX-15 HD Forward Looking Infra Red (FLIR) camera, used most often for “medium-altitude covert intelligence, surveillance and reconnaissance,” according to the product website. The aircraft was flying at an altitude of approximately 4,500 feet on a clear afternoon with unlimited horizontal visibility, and the air temperature at that height was 50 degrees F (10 C). There was a cloud base above at 10,000 feet, and a layer of stratocumulus clouds below. The helicopter was flying at about 132 knots, or 152 mph. At 1:52 pm, while filming the terrain, the technician observed a strange object flying to the left over the ocean. Soon both men observed it with the naked eye. They noticed that the velocity and the altitude of the object appeared to be about the same as the helicopter, and estimated that the object was approximately 35 to 40 miles (55-65 km) away. It was traveling W/NW, according to the Captain. The technician aimed the camera at the object immediately and zoomed in with the infra-red (IR) for better clarity. The route of the helicopter derived from the displayed geographic coordinates displayed on the camera. Shortly thereafter, the pilot contacted two radar stations - one close by on the coast, and the other the main DGAC Control system (Ground Primary Radar) in Santiago - to report the unknown traffic. Neither station could detect it on radar, although both easily picked up the helicopter. 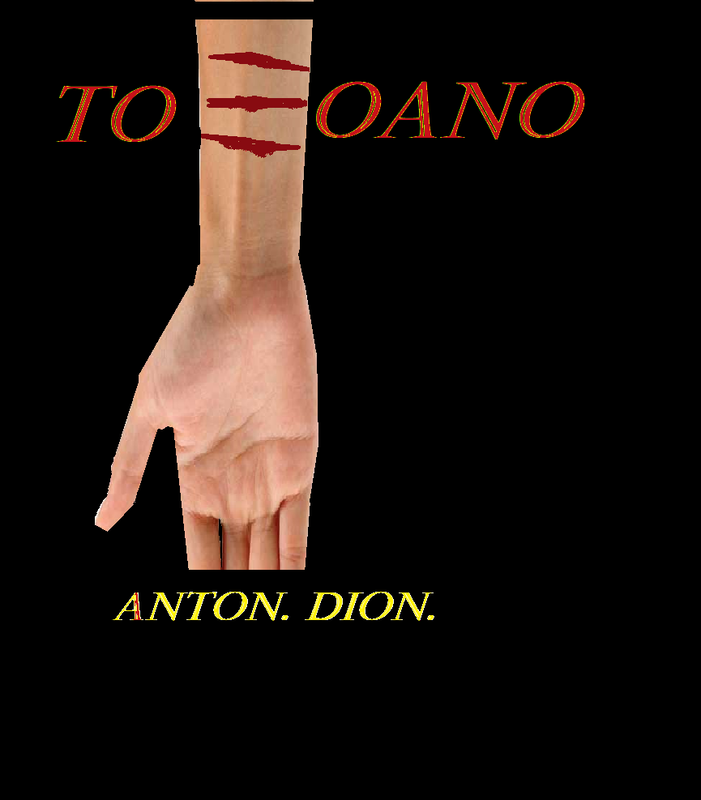 (The object was well within the range of radar detection.) Air traffic controllers confirmed that no traffic, either civilian or military, had been reported in the area, and that no aircraft had been authorized to fly in the controlled air space where the object was located. The on-board radar was also unable to detect the object and the camera’s radar could not lock onto it. The pilot tried several times to communicate with the UAP, using the multi-national, civilian bandwidth designed for this purpose. He received no reply. The technician filmed the object for nine minutes and twelve seconds, mainly in IR. This sensor produces a black and white video in which the black, white and grey tones are directly related to temperature. IR detects heat, and the hotter the material being filmed, the darker it appears on the image. 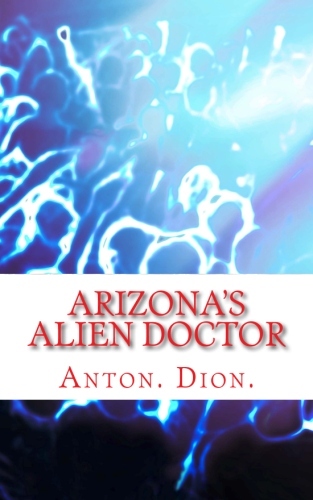 The officers stopped the camera when they had to return to the base and the object disappeared behind the clouds. The Navy immediately turned over the footage to the CEFAA, and General Bermúdez, accompanied by nuclear chemist Mario Avila, a CEFAA scientific committee member, and conducted interviews with the two officers at their Navy base. “I was very impressed by these witnesses,” Avila told me. “They were highly trained professionals with many years’ experience, and they were absolutely certain that they could not explain what they saw.” Both officers also provided written reports at the base, as is required, and for CEFAA. But there is one additional component that makes this footage particularly unique: “In two instances it discharged some type of gas or liquid with a high thermal track or signal,” the technician stated. After filming for about eight minutes, the stunning ejection of a massive plume of a very hot material is captured on the video, trailing behind the object. (The plume blended into the clouds when seen in HD.) Another ejection occurred moments later. It is indeed bizarre to watch this on the video. Following are the three key video excerpts in chronological order; later I include the full ten minute video. Note that at times the camera switches from IR to HD mode. I recommend watching these silent video clips on a large monitor. 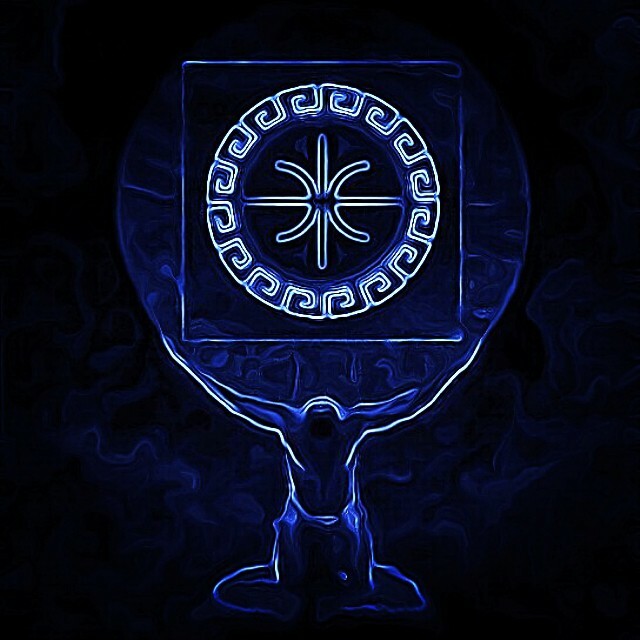 During the following two years, at least eight somewhat contentious meetings were held with members of the baffled CEFAA scientific committee, some of which included the active Air Force General who directs the DGAC. According to CEFAA international affairs director Jose Lay, the general tone of the meetings was astonishment: “What the hell is that?” No agreement could be reached to explain the video - theories that were proposed were ruled out by the data. Written reports or video analyses were provided by the well-known astrophysicist Luis Barrera; an image expert from the Air Force photogrammetric service; photo and video analyst Francois Louange and colleagues from France, arranged through the French agency GEIPAN; Luis Salazar, Chilean Air Force meteorologist; a DGAC aeronautic engineer; a digital images specialist from the National Museum of Aeronautics and Space in Santiago; and Mario Avila, a nuclear chemist. All radar, satellite weather data, and details of air traffic in that sector at that time were provided. Chilean experts knew that this would have been impossible, for a number of reasons: This plane would have been seen on primary radar; it would have had to be cleared for landing in Santiago or at another airport; it would likely have responded to radio communications. Airplanes do not throw out water when landing. In fact, in Chile a plane wishing to eject any material must request permission from the DGAC before doing so; that regulation is widely known and respected. And, it seems unlikely that this experienced pilot would not have recognized this as an airplane, or at least kept that option open afterwards if it were a possibility. In fact, if - hypothetically - water was expelled, it would have immediately plummeted to the ground given the warm air temperature. According to NASA, “Contrails are human-induced clouds that usually form at very high altitudes (usually above 8 km - about 26,000 ft) where the air is extremely cold (less than -40ºC). Because of this, contrails form not when an airplane is taking off or landing, but while it is at cruise altitude.” The plume ejected from the object must have been some kind of gas or energy, and was not something tangible like water. The French calculations confirmed that the UAP’s altitude was the same as the helicopter’s, and that “the helicopter’s velocity along its linear trajectory was constant (120 kt),” just as the witnesses had stated. In addition, Louange and his colleagues determined that the average distance between the helicopter and the object was “almost exactly the estimated value reported by the Navy (55 km).” Clearly the two witnesses were competent and accurate observers. A rather somber meeting of the CEFAA scientific and military committee to discuss the Navy video. The DGAC Director presided (with his back to the camera). Data from the various reports eliminate other conventional explanations. Meteorologists determined that no weather balloons were in the sky at that time, and noted that a ballon would not move horizontally along with the plane because the wind was blowing from the west towards the shore. Comparing the footage to similar IR satellite imagery with known temperature values, they stated that the object’s temperature must have been higher than 122 degrees F (50 C). The object was not a drone; all drones require registration with the DGAC and whenever flown, the DGAC is informed, just like it is with aircraft. Also, radar would register drones. CEFAA staff went up the chain of command to a Navy Admiral who informed them that there were no joint Naval exercises underway with the US or any other country. The Admiral confirmed that this could not have been a US drone, or any type of espionage or secret vehicle from a foreign country. 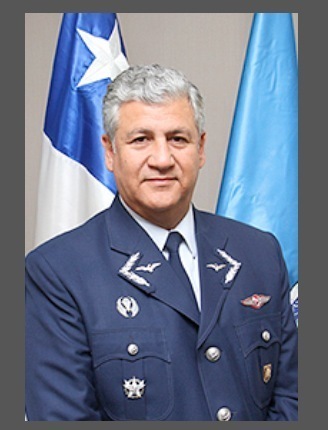 DGAC’s Director, Air Force General Victor Villalobos, attended two committee meetings on the case. Astrophysicist Barrera explored the possibility of space junk re-entry - especially Russian - which somehow may have broken and released compressed gases at this low altitude. It was confirmed that no space debris entered the atmosphere on that date in that location, and in any case, such an object would have fallen rapidly and not flown horizontally. Two independent experts on explosives told CEFAA staff that in such a scenario, the rounded vehicle would explode in the air due to the high internal pressure, and that the gas would catch fire in a flash. And any such re-entries would have been communicated to the Chilean government so that aircraft can be warned, as is the protocol. Barrera also noted that when the first ejection event occurred, the material came out from two different parts of the object and then joined in space making one wake. The first was massive and dark in the IR (meaning very hot); the second lighter and semi-transparent. Air Force photo analysts confirmed that the object was a real, three dimensional form with volume and that it “has control in its movements.” It was not affected by the winds, reflected the light, and threw out “some kind of energy.” They established that there was no evidence of hoaxing or of “alteration of the video by any computer application in the editing and processing of the images.” They also ruled out a bird, flying insect, drone, parachute or hang glider. “It can be concluded that the object has all the characteristics to be classified as an unidentified aerial phenomenon” wrote Alberto Vergara, the lead analyst from the Air Force Photogrammetric Department. 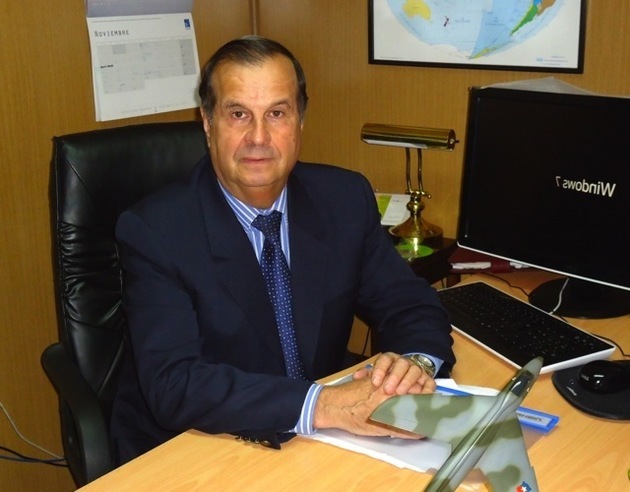 General Ricardo Bermúdez has directed the CEFAA since its inception in 1997. He retired on Jan. 1, 2017, but will remain an advisor to the agency. It is unclear how much of the apparent horizontal motion of the object may be the clouds moving or the relative motion of the camera on the helicopter, but the witnesses reported that the object kept pace with the chopper and the French analysts confirmed this. Also noteworthy is the fact that when in HD mode, the large plume looked like part of the cloud and would never be noticed as anything unusual by an observer. Without the IR camera, it would have been difficult to see the white object against the sky and impossible to capture this remarkable footage. It makes one wonder what kind of activities may take place within clouds that are unknown to us.